Nobody really cares what mug cakes are called as long as they end up ooey and gooey and are ready in a flash, amiright? Sometimes, though, you have to be super careful because several of the recipes out there on the interwebz are like 12 bazillion calories and are overloaded with sugar, fat, and more sugar. 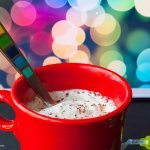 When SweetLeaf Stevia® contacted me asking if I’d like free samples of their new holiday flavors of the Peppermint Mocha and Pumpkin Spice Sweet Drops™, I jumped at the opportunity! Sweet Drops™ are so, so versatile and are one of the quickest and easiest ways to add flavor and sweetness to recipes without adding calories, fat, or gluten. My first idea was to make, well, a skinny peppermint mocha for y’all today, but that’s not very creative is it? Since Thanksgiving is right around the corner, I thought to myself, what would I want to eat after being a fatty cakes and stuffing my face full of Mama Mac’s cornbread dressing and pumpkin everything on Thursday and then going bat cat crazy while shopping (online) during all of the Black Friday hoopla? Warm, fudgy, stick to your ribs chocolate that was healthy and guilt-free and wouldn’t have to make me walk another 5,000 miles after my holiday meal. This healthy chocolate mug cake completely nails it. Oil-free, sugar-free, grain-free, gluten-free and full of natural protein, this easy dessert or quick snack may not seem all that appetizing, but I swearzies it’s phenomenal! It’s almost like you’re eating chocolaty pie filling rather than cake. I promise I didn’t just eat two one for breakfast (yes I did). One of y’all will soon be snuggling up in their favorite chair watching Hallmark Christmas movies eating one of these warm, healthy mug cakes or my pumpkin cinnamon roll in a mug because SweetLeaf Stevia® has also agreed to provide one bottle of either Peppermint Mocha OR Pumpkin Spice Sweet Drops™ to one lucky Slim Pickin’s Kitchen reader. Winner’s choice! That’s a great way to get into the holiday spirit, no? IN ORDER TO BE IN THE RUNNING, YOU MUST FILL OUT THE RAFFLECOPTER FORM BELOW! To gain additional entries, you can follow Slim Pickin’s Kitchen on Instagram, Pinterest, & Twitter, follow SweetLeaf Stevia® on Twitter and be sure to come back EVERY DAY until Wednesday, December 4, 2014 and tweet about the giveaway. The giveaway will end at 11:59pm (EST) on Wednesday, December 4, 2015, and the winner will be randomly selected within 72 hours. Upon verication that all mandatory stipulations for entry have been met, the winner will be notified via e-mail and will have 48 hours to respond. If the winner has not responded within the allotted time frame, a new winner will be chosen. 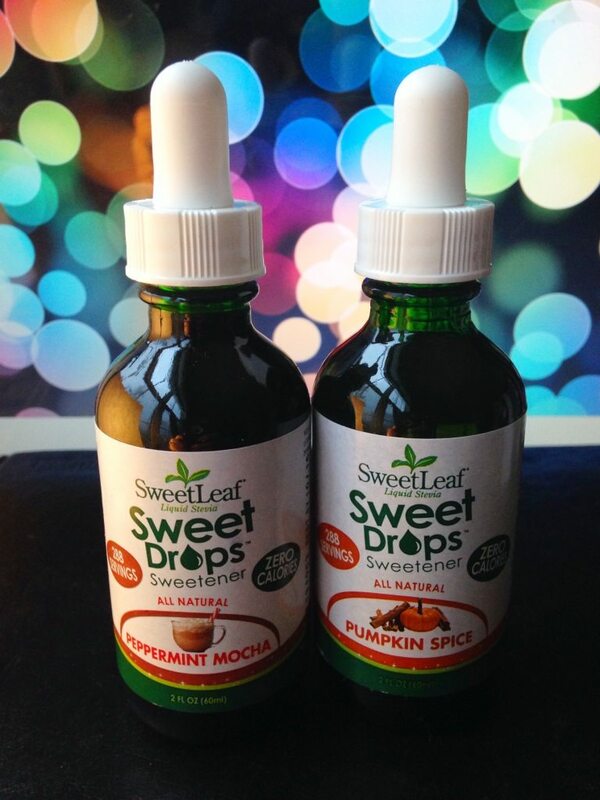 SweetLeaf Stevia® will then mail the winner their Sweet Drops™ of choice! Note: The shipping address must be a physical address, it *CAN NOT* be a PO Box. Good luck to y’all, and may the odds be ever in your favor! YOU MUST FILL OUT THE FORM BELOW IN ORDER FOR YOUR ENTRY TO COUNT! 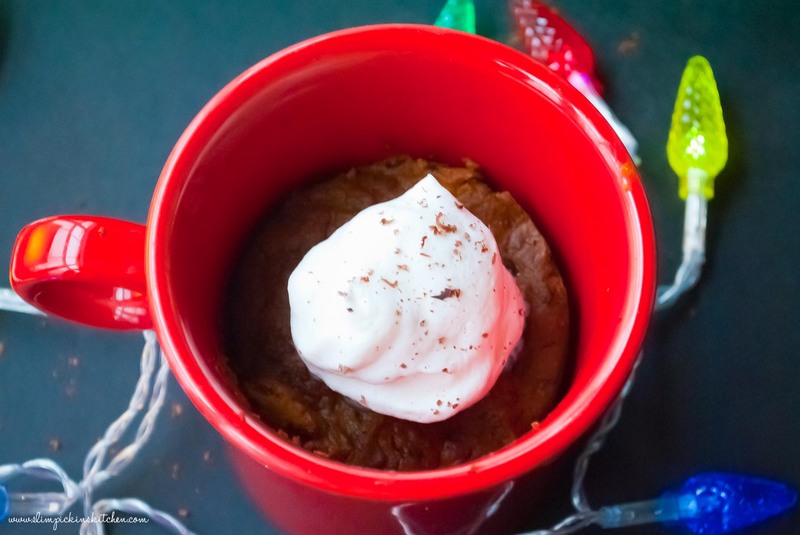 An amazing, gluten-free, healthy peppermint mocha mug cake that's the perfect treat to have after your holiday shopping excursion! In a small bowl, combine all ingredients (except whipped cream) and mix very, very well. 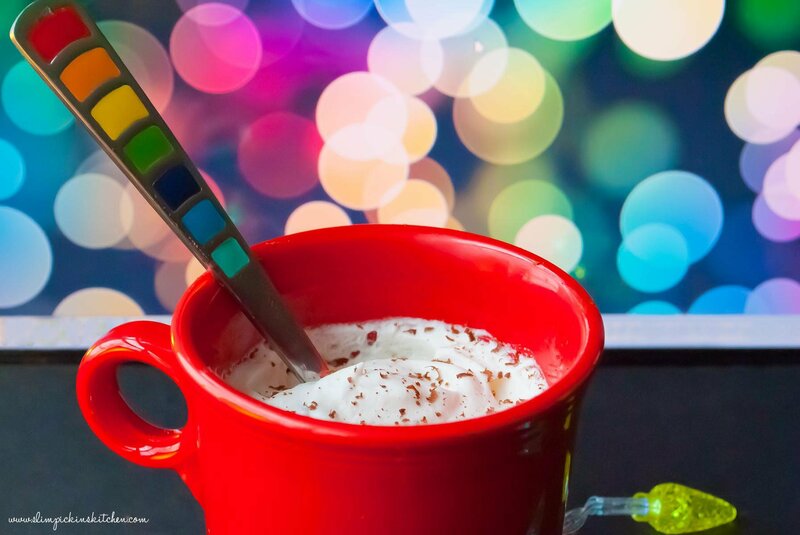 Pour into either one large or two small coffee mugs and microwave for 2 minutes. If it still looks a little raw, microwave for 30 seconds more. 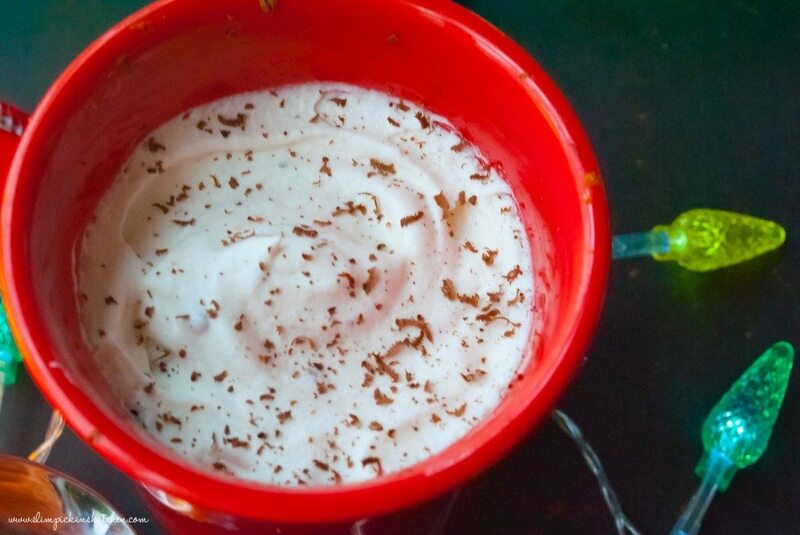 Serve with a dollop of whipped cream & chocolate shavings. We love mug cakes at our house and this looks great! Thanks for sharing! Thanks for checking me out! I hope you entered! Nevermind, I see that you did. For whatever reason the counts weren’t showing. Good luck! The Rafflecopter didn’t show up when I first loaded the page. Thanks for letting me know! Did you see that Walmart had them on sale for $69? Ahhh, the ‘ol reliable mug cake. Perfect for me who is single and living alone in my little lair! And being in college with a 40 minute commute each way, I have ZERO minutes to spare. Okay, well I have a couple for a mug cake. Always make time for the mug cake. Yes! Mug cakes are the best, aren’t they? I was most excited about cyber Monday deals on amazon.com! thanks for doing this giveaway btw!